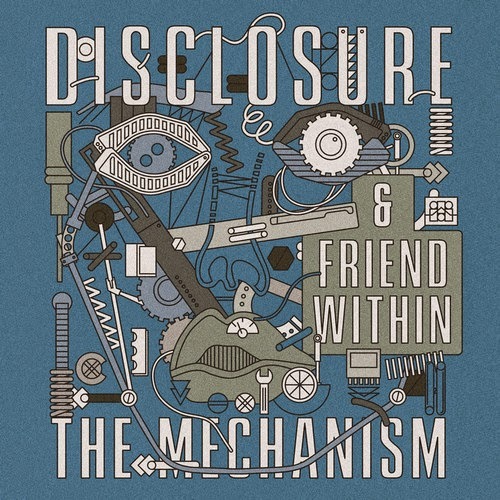 "The Mechanism" is the massive new single from Disclosure and Liverpool based House producer Friend Within. It's a banger and it gets two thumbs up from me! "The Mechanism" is available to download now on iTunes.